FLINT, Mich. - Childhood blood lead levels in the city of Flint have been on a steady decline since 2006 with a historic low in 2016, according to a study led by Michigan Medicine and Rutgers New Jersey Medical School. That's with the exception of two spikes -- including between 2014 and 2015 when lead contaminated the city’s drinking water -- according to the study that was published Monday in "The Journal of Pediactrics." Researchers analyzed lead concentrations of 15,817 blood samples of Flint children five years and younger over an 11-year period, including before, during and after the city’s water source switch. Between 2006 and 2016, the percentage of children with blood lead levels over 5 micrograms per deciliter (the level at which the Centers for Disease Control and Prevention recommends public health actions) dropped from 11.8 to 3.2 percent. 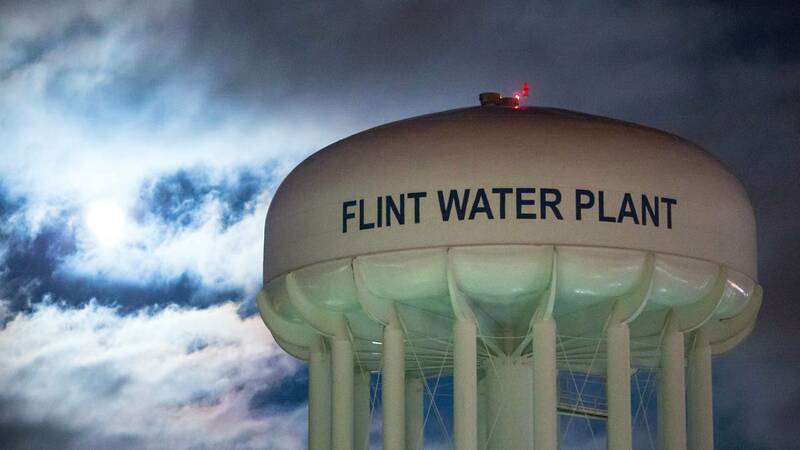 The study found a decrease in Flint childhood blood lead levels, from 2.33 micrograms per deciliter in 2006 to 1.15 micrograms per deciliter in 2016 — a historic low for the city. he mean blood lead level in 2015 during the height of the water crisis was 1.3 micrograms per deciliter, up from 1.19 in 2014 before the water source switch. “The Flint River water exposure particularly raised concerns about the potential health impact on children,” says lead author Hernan Gomez, M.D., a medical toxicologist and pediatrician at Michigan Medicine who is focused on pediatric care at Hurley Medical Center’s Emergency Department in Flint. Michigan Medicine has run Hurley’s Emergency Medicine since 1996, and Hurley is a major teaching site for U-M’s Emergency Medicine Residency. “It’s unacceptable that any child was exposed to drinking water with elevated lead concentrations. There is no known safe blood level of lead, and the ultimate public health goal is for children to have zero amounts of lead in their system. “We wanted to provide a complete picture of blood lead concentrations of Flint children before, during and after their exposure to contaminated drinking water,” Gomez adds. “We found that compared to a decade ago, children’s blood lead levels in Flint are historically low."